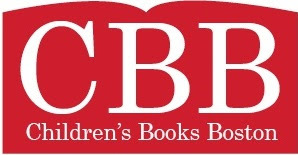 We welcome anyone with an interest in children’s books—whether through publishing, writing, illustrating, teaching, librarianship, or bookselling. BOOK SWAP: Please bring a children’s or young adult book to swap. RSVP by August 26 here.